Trade shows are a great way to network and expand your brand. But, you need to dress up your trade show booth with promotional materials. Not only do you want to make your booth attractive to the people attending the trade show, you need to make your brand and your company memorable once the show is over. 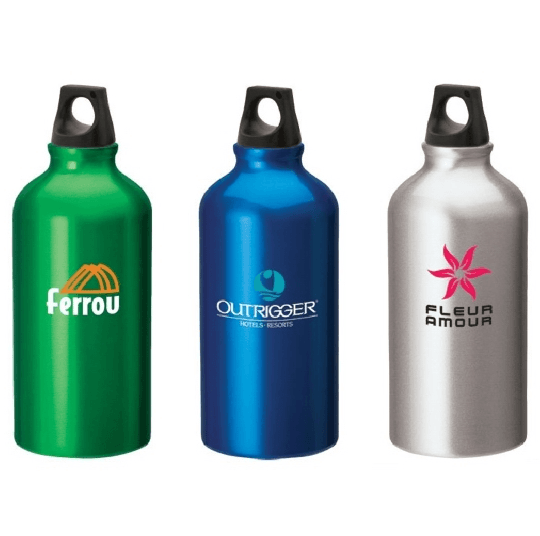 Get promotional materials that are practical, like a reusable water bottle with your company logo. Exhibiting at a trade show provides incredible promotional and networking opportunities. You are surrounded by others in your industry who can help you, inspire you, and provide opportunities. But, when you are surrounded by others in your industry, it’s even more important to stand out. Promotional materials are great for boosting the appearance of your booth, as well as creating a lasting buzz about your brand. Think of your trade show booth as a first impression. You want it to reflect your brand and your company values. You want to put your best foot forward. Think of creating consistency with a custom canopy, backdrop, chairs, tablecloths, and other decors that will attract people to your booth. You should not have anything in your booth that doesn’t represent your company. Even a bowl of custom wrapped mints and candy can be a fun way to attract more people. Dressing your booth is step one. Step two is dressing yourself and your team. You are part of your brand and dressing in matching company t-shirts, polos, sweatshirt, or jackets is great for consistency. Wearing the company logo lets people know that you are a team and you are all proud of your brand. You can also give away t-shirts, inviting others to be part of your team. A t-shirt will last beyond the tradeshow and will help make your company memorable. Attract people to your brand and create a lasting impression with fun promotional items. When you choose promotional materials to give out at tradeshows, think about what people actually need and want to use. Staying hydrated at a tradeshow is important, making water bottles and travel mugs practical and effective. Imagine every person at the trade show carrying a water bottle with your company logo? That kind of advertising is priceless! Other practical promotional items are writing instruments, bags, and tech products. You can also use your promotional materials to attract customers. 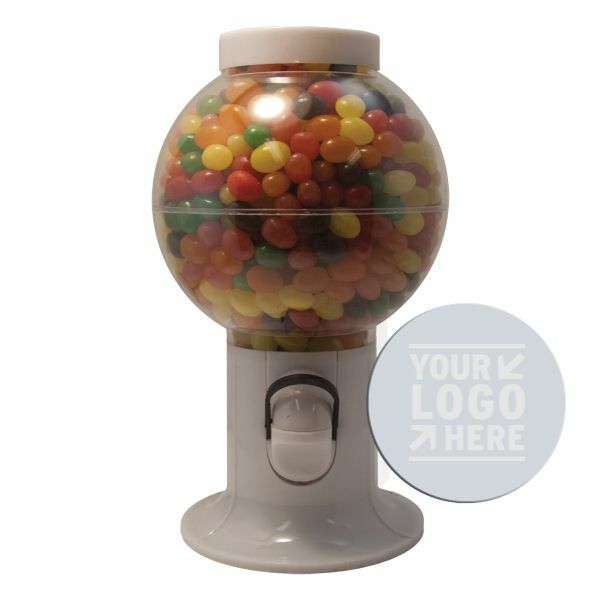 Having a big bowl of mints in custom wrappers, or a big colorful gumball machine filled with Jelly Beans is a great way to attract people to your booth. Fun promotional materials will help make your company and your brand more memorable. California Canopy provides custom promotional items for tradeshows and other events. Make a lasting impression and promote your company with new and trendy promotional items. Promotional items can be used to promote your company and provide useful information to customers and investors.